Apple’s iTunes software can not only backup data from your iOS devices to computers, but it can also do much more than that. iTunes can help you stream songs from Apple Music, upload music to iCloud, convert audio from one format to another, rip music CD/DVDs, share music over the home network, burn digital music to CD/DVDs and of course, update your iOS device to the latest version. While there are alternatives around for iTunes, most Apple device users prefer using iTunes over third-party software. Apple regularly updates iTunes. 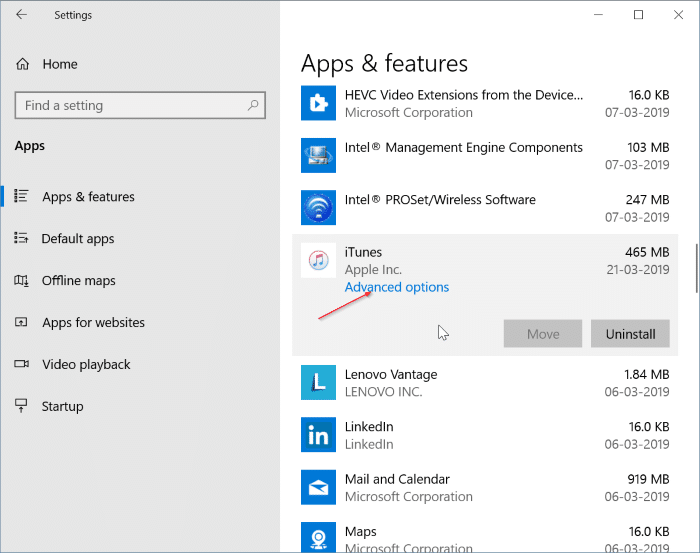 If you have installed on your PC, you might want to what’s the latest version of iTunes out there for Windows 10 and how to update iTunes to the latest version on your Windows 10 PC. 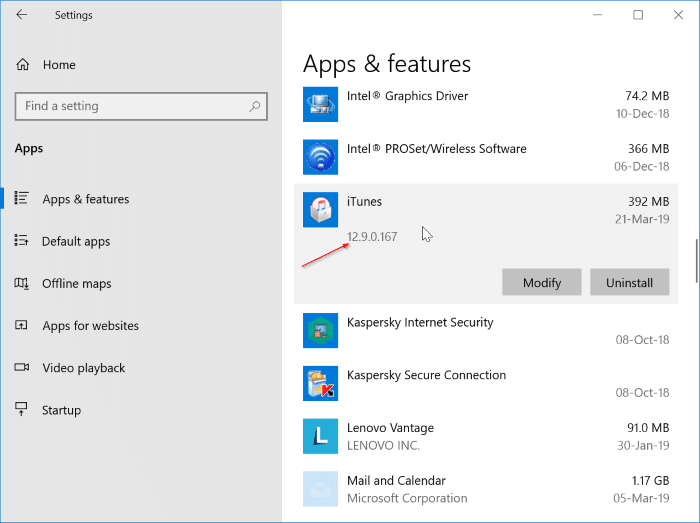 What is the latest version of iTunes for Windows 10? 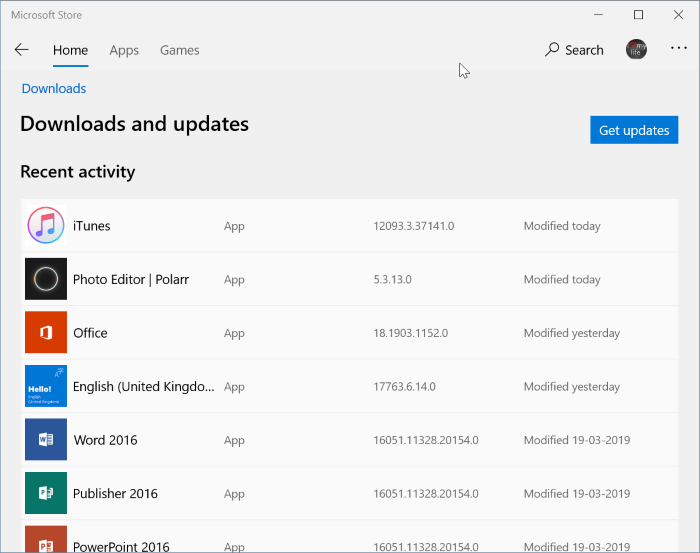 The latest version of iTunes (installed from Apple or outside Windows Store) is 12.9.3 (both 32-bit and 64-bit) whereas the latest version of iTunes available on Windows Store is 12093.3.37141.0. 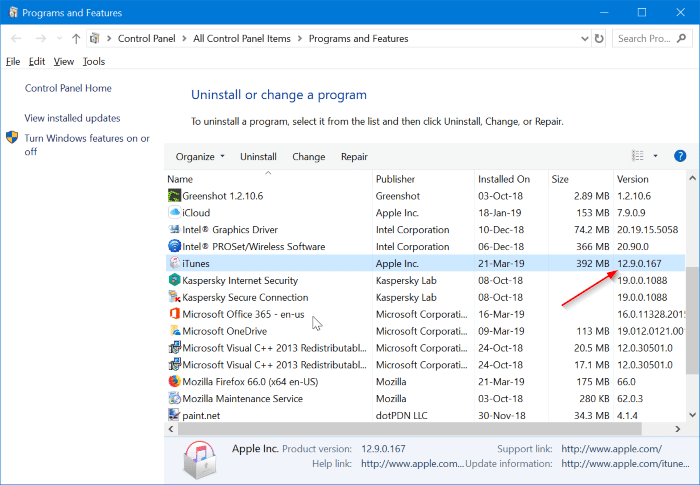 How to check the version of iTunes installed on your PC? 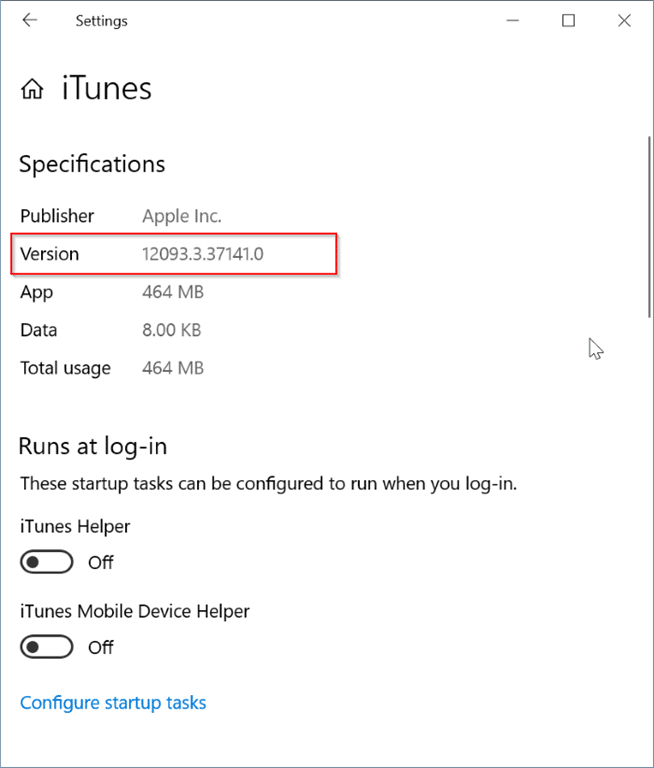 Depending on where you got the iTunes from, there are three ways out there to check the version number of iTunes in Windows 10. Step 1: Navigate to Settings > Apps > Apps & features page. Step 2: Scroll down the list to see iTunes entry. Select the iTunes entry and then click Advanced options link. 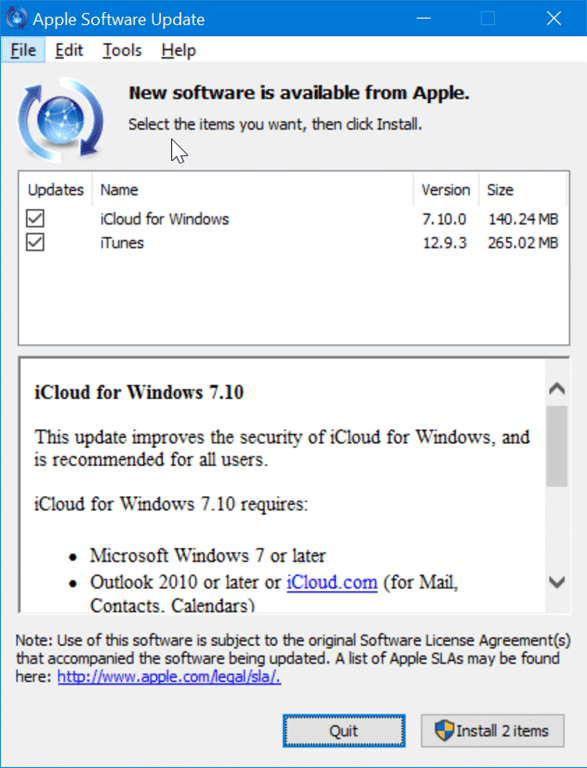 Step 3: In the Specifications section, you will get the version number of iTunes currently installed on your PC. Note that you can also repair and reset iTunes from this page. 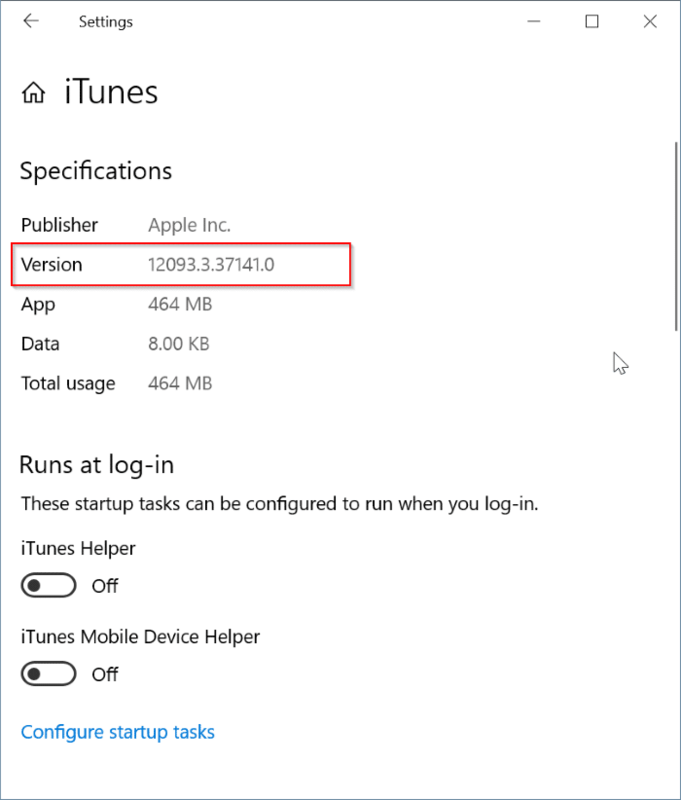 If you manually downloaded iTunes setup from outside the Store (from Apple or another website) and installed on your PC, you can use this method to figure out the version number of iTunes. Step 1: Navigate to Settings app > Apps > Apps & features. Step 2: Scroll down the list and then click on iTunes entry to reveal the version number of iTunes. Step 1: Type Appwiz.cpl in the Strat/taskbar search field and then hit the Enter key to open Programs and Features window. Step 2: Here, look for iTunes entry in the list. The version column displays the version number of iTunes installed on your Windows 10 computer. How to update iTunes to the latest version? Step 1: Open the Store app. Click on the three vertical dots icon (…) and then click Downloads and updates option. Step 2: On the Downloads and updates page, click the Get updates button to check for updates and install available updates. If you have installed iTunes from outside the Store, you can manually update iTunes to the latest version. Note that Apple Software Update utility which is silently installed along with iTunes automatically checks and prompts you to update iTunes. But you can manually check if you have disabled Apple Software Update or if it’s not updating automatically. Here is how to do that. 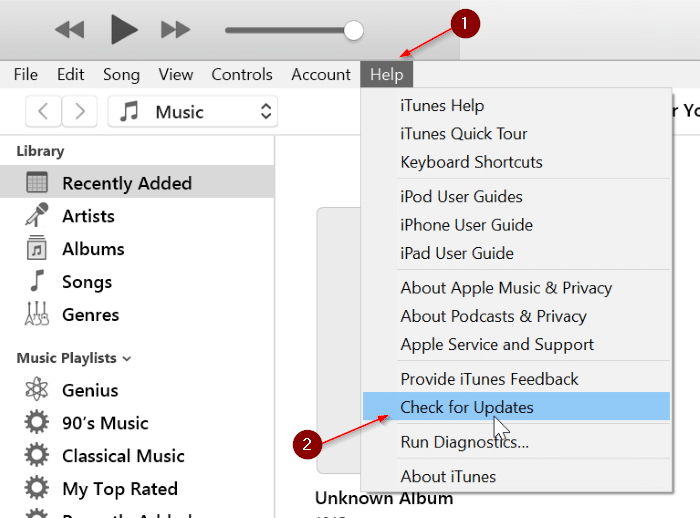 Step 2: Click the Help menu and then click Check for updates option to check if there is an update for iTunes. If available, you will get the following dialog with the Download iTunes button. Click the Download iTunes button to open Apple Software Update dialog. Step 3: Here, make sure that iTunes is selected and then click the Install items button to download and install the latest version of iTunes.